Product Details - Suitable for use underneath feeding bowls to catch stray food, Suitable for all litter trays. 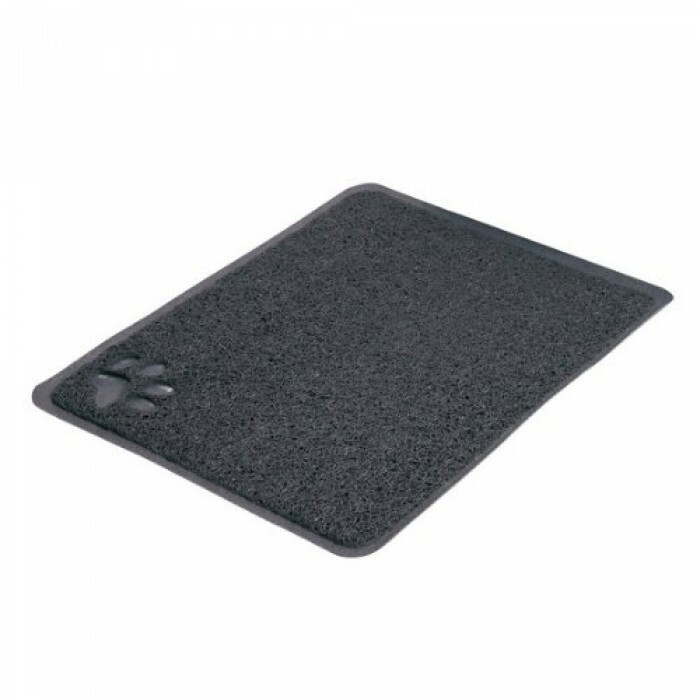 Product Information - Made of high quality PVC.Convenient to clean and keeps it from reaching the floor.This mat is non-slippery.Cat litter designed to help prevent the throwing of cat litter around the room when your cat decides to dig. Very easy to clean and highly durable.